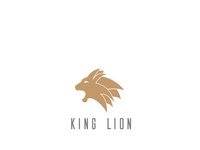 King Lion — Simple Lion logo. The Chita — Chita the hunter. 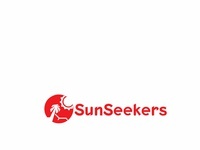 Wine Company Logo. 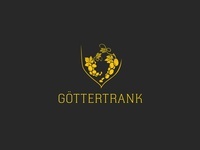 — Logo For Wine Company. 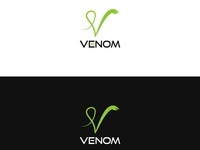 Venom — minimal brand logo v + snake. 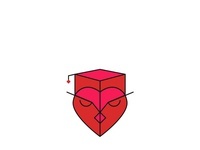 Graduate Owl — Logo/icon for learning company. Blue Swan — Swan in blue. 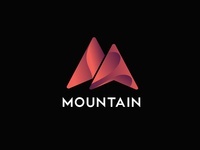 The Bird — the bird a iconic, minimal logo.